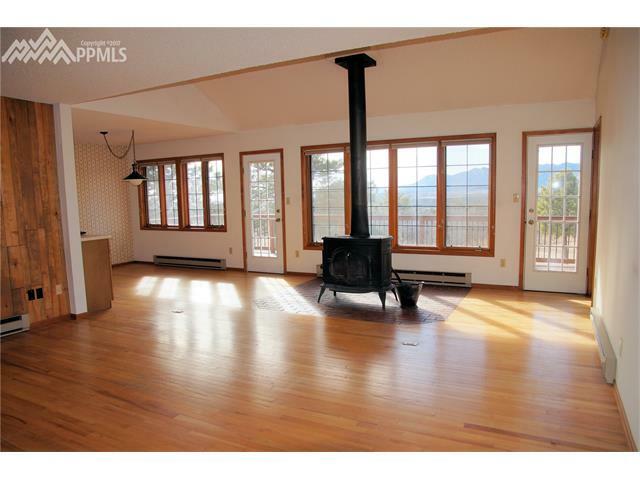 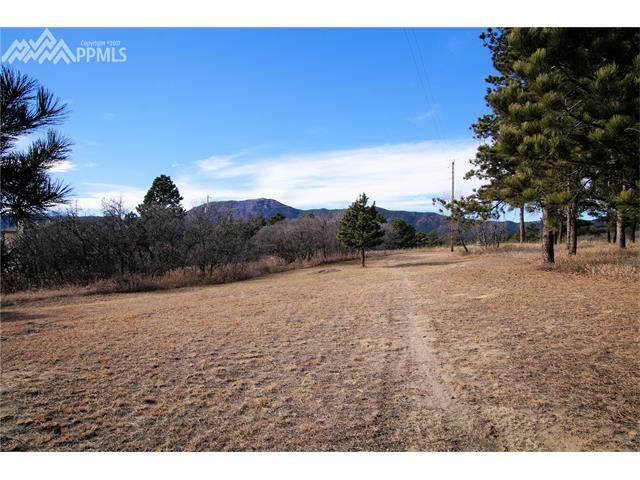 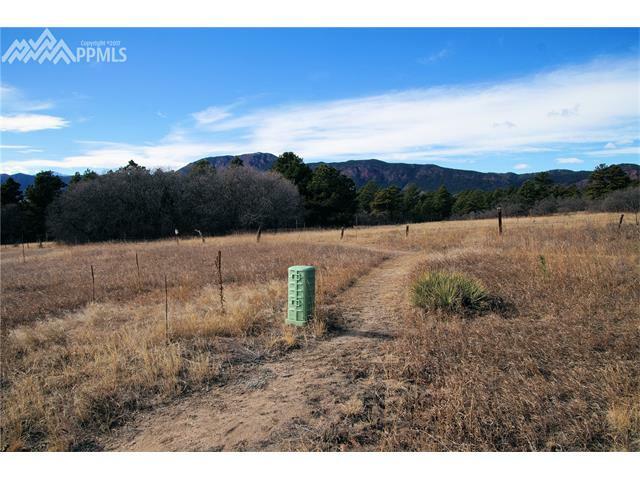 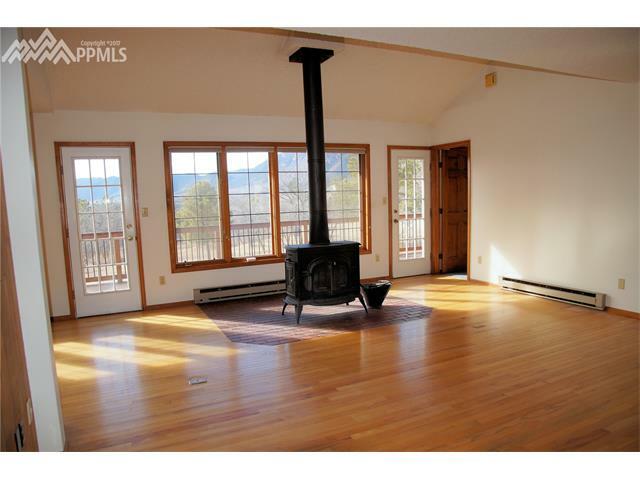 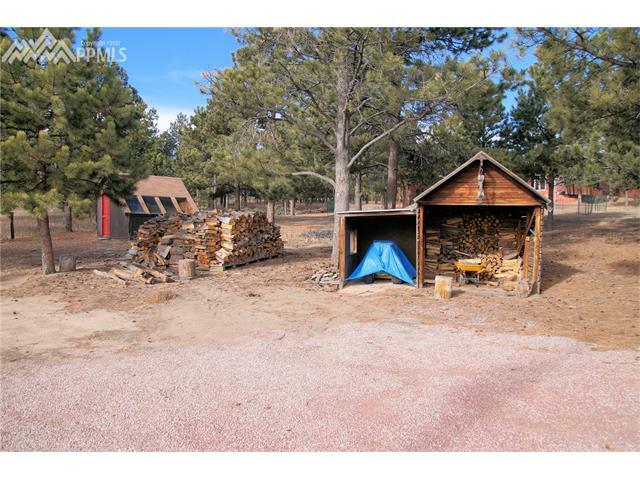 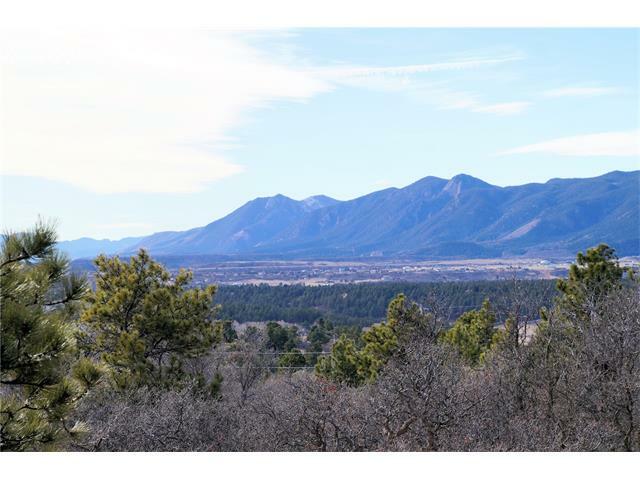 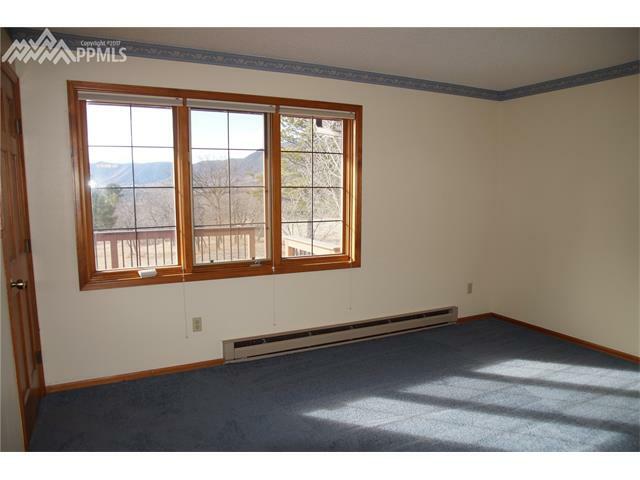 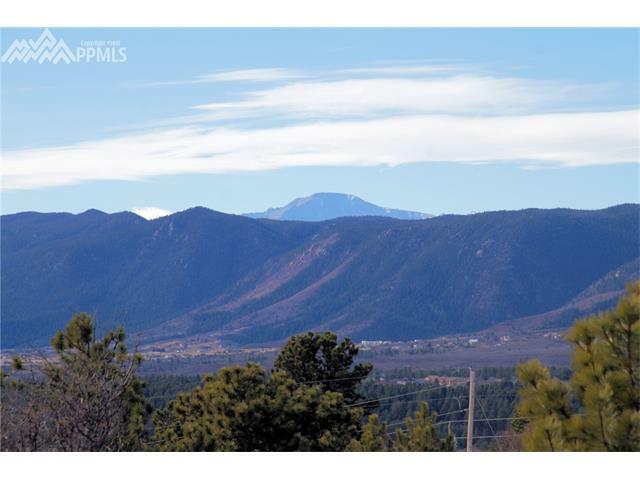 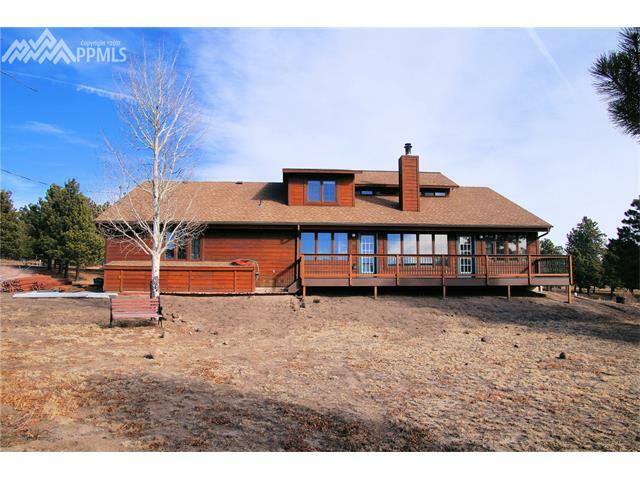 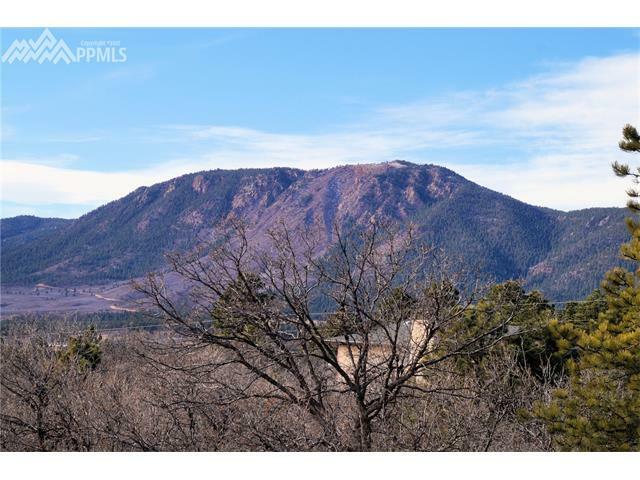 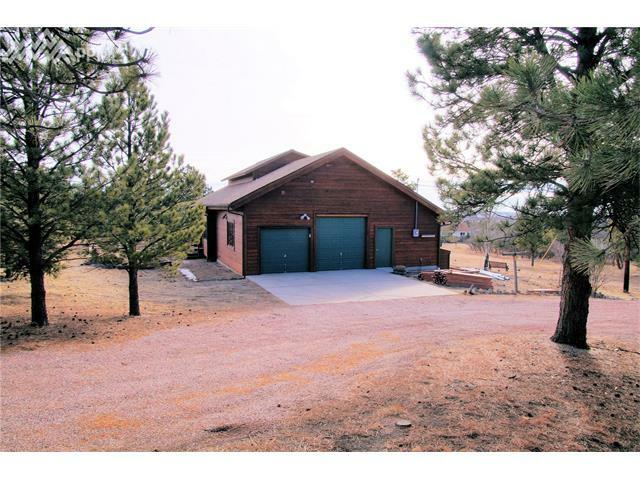 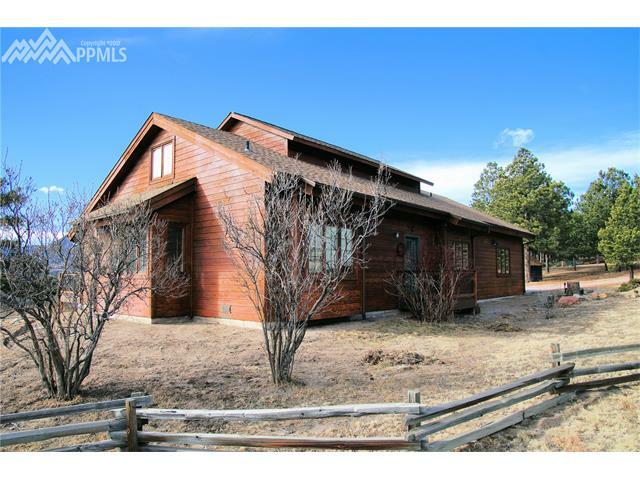 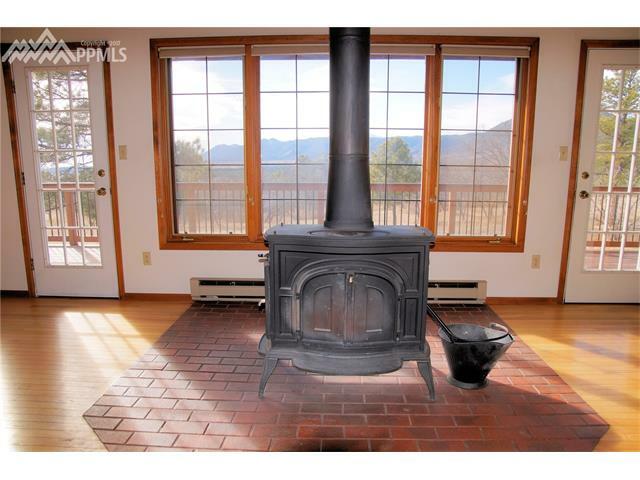 Amazing 1.75 acre property with excellent views of the Front Range. 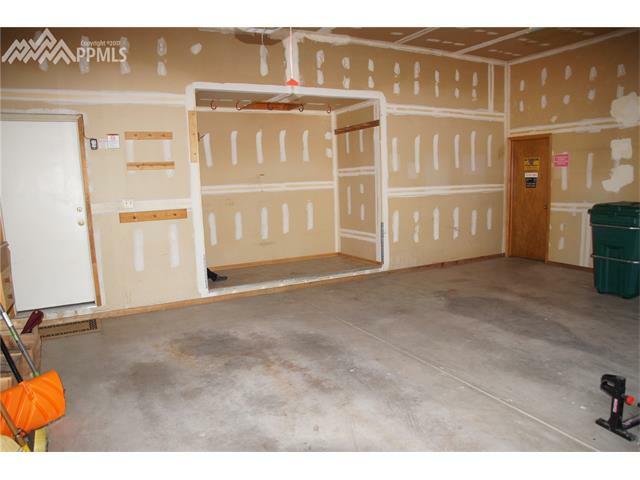 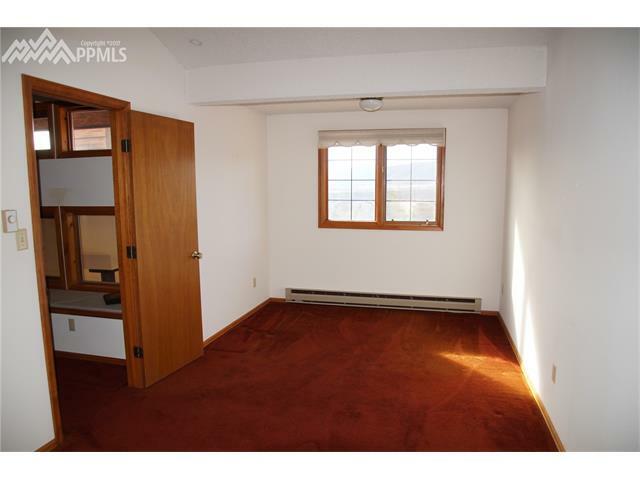 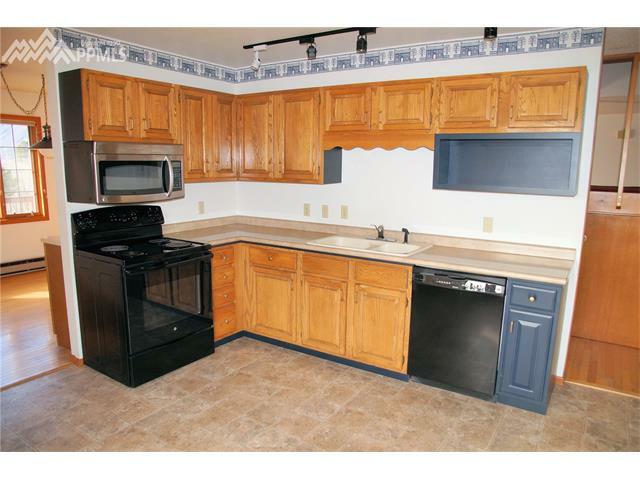 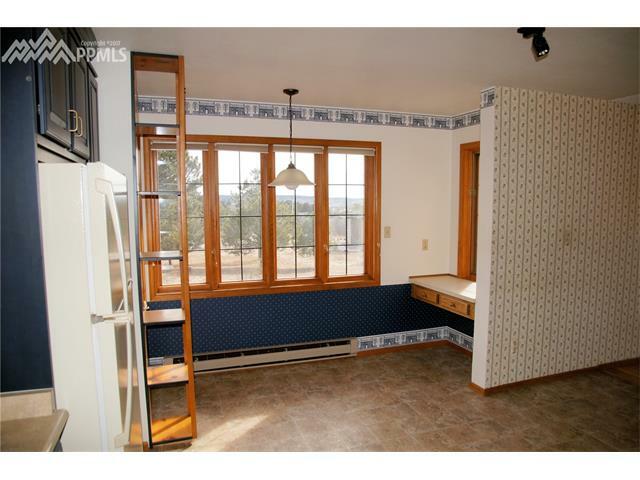 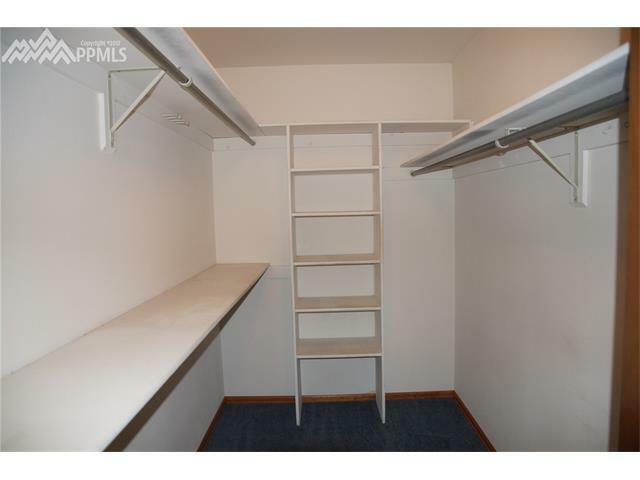 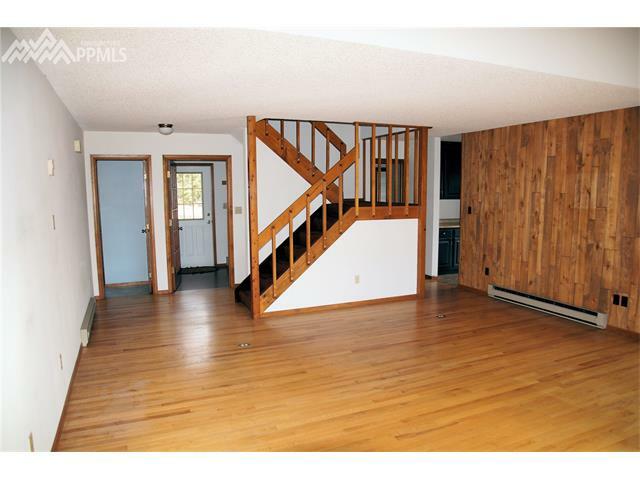 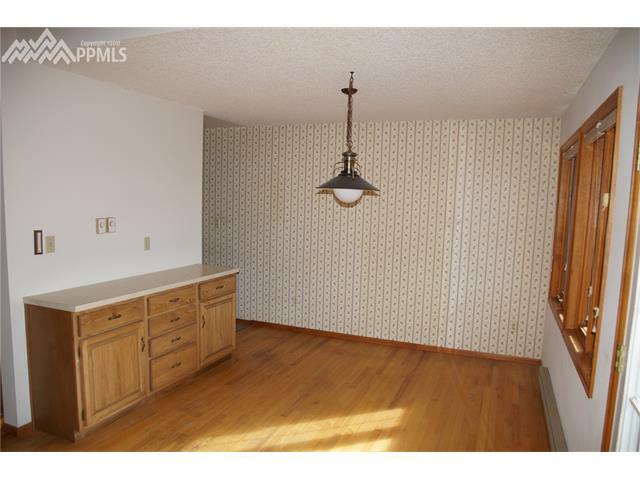 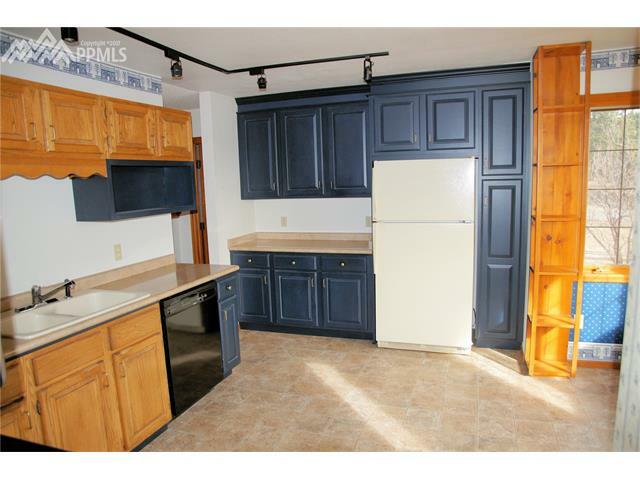 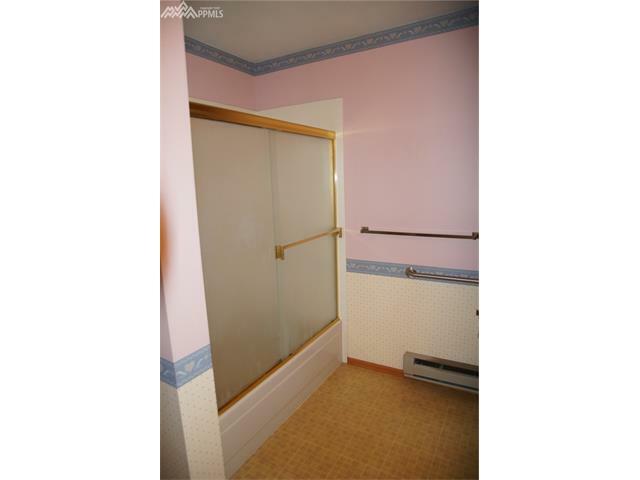 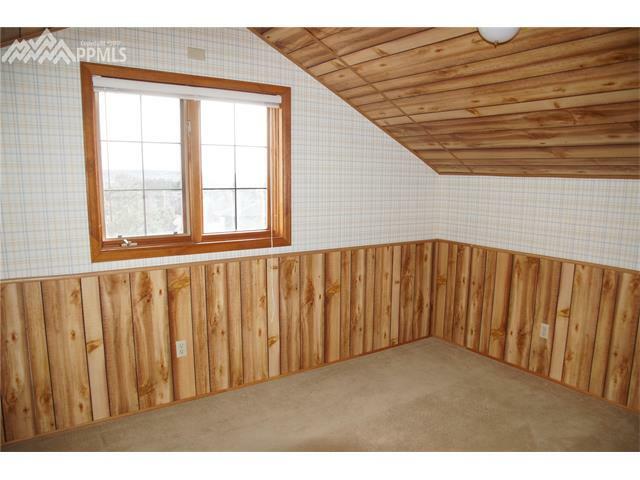 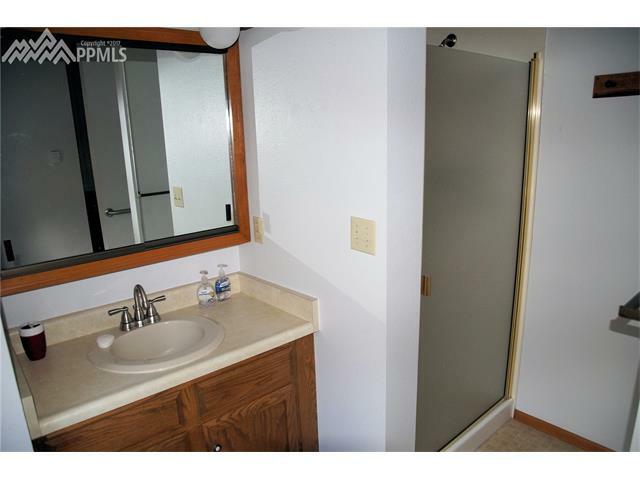 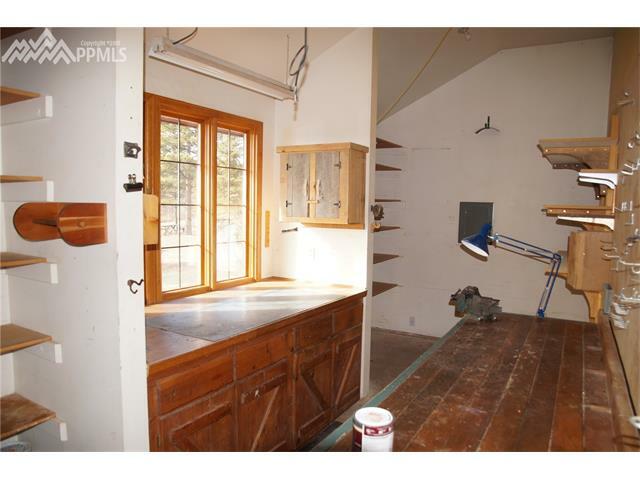 This 3 bedroom, 2 bath home has an over sized garage and heated shop! 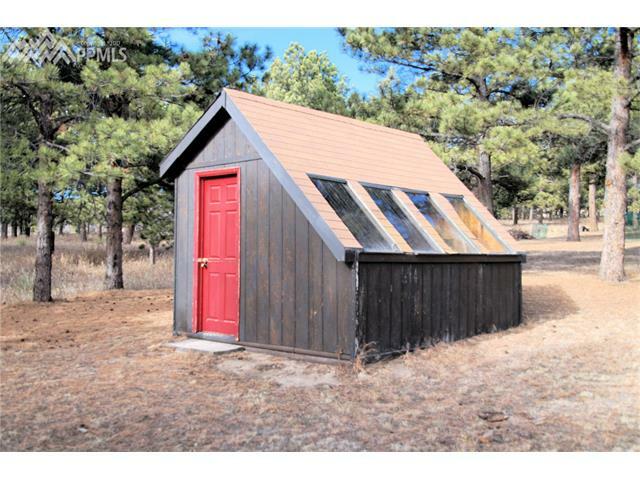 The south facing home has passive solar heating, and active cooling in the summer. 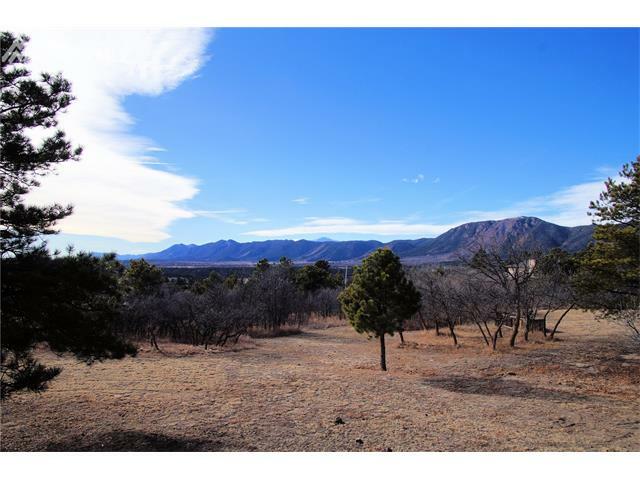 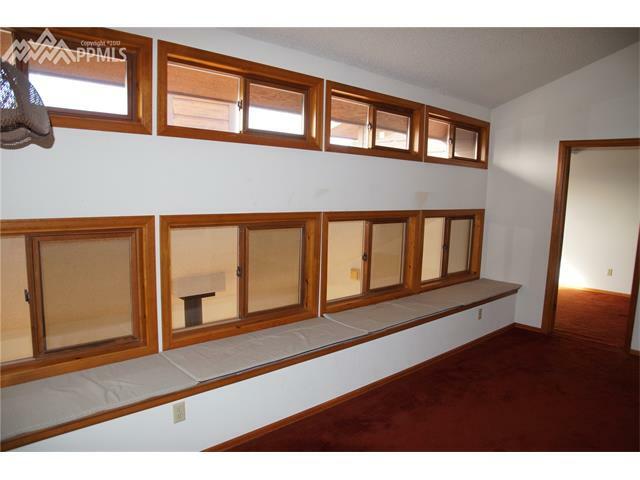 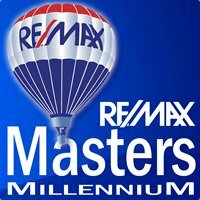 Well designed, excellent condition, superb location, with a trail to the Santa Fe Trail. 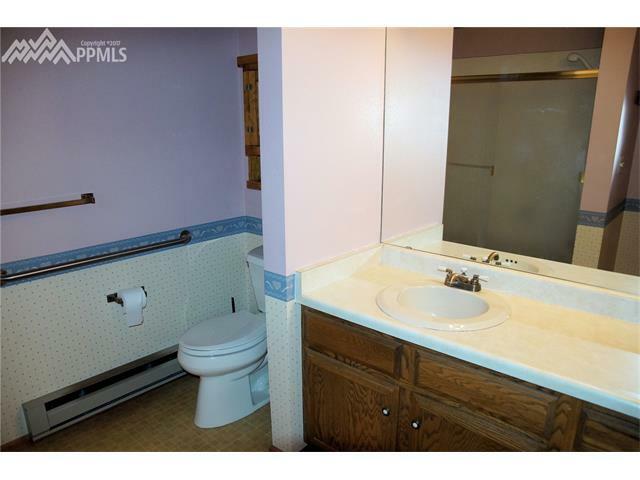 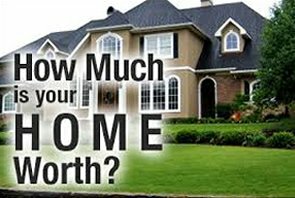 The home is on a well and city sewer for the best of both worlds. 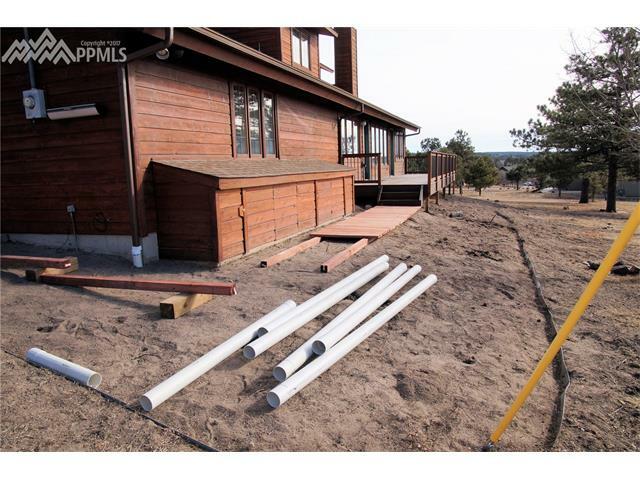 Brand new redwood sidewalks are being installed now.